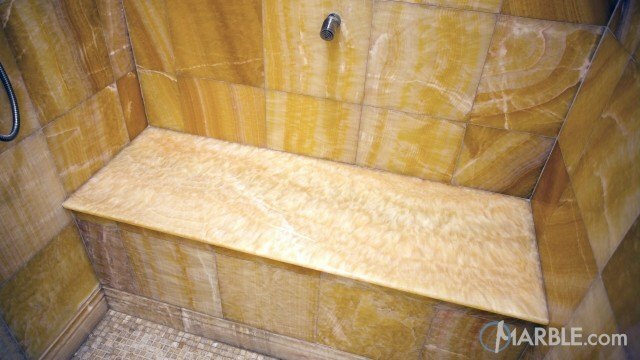 Honey Onyx is a beautiful beige brown onyx with variable shades, textures and veining. 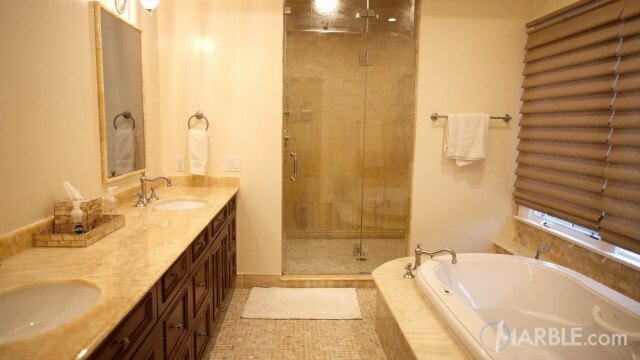 Portions of this stone are semi-translucent and is ideal to be a backlit bathroom vanity. It also looks stylish as a fireplace surround or floor.